If you need an estate planning attorney in Granite Bay to create an estate plan tailored to you that ensures your assets transfer to your beneficiaries smoothly and quickly, contact David R. Morris, Attorney at Law today. Mr. Morris will guide you confidently to protecting your Granite Bay estate while ensuring your wishes are preserved and honored. 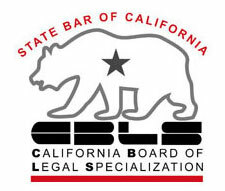 David R. Morris is a State Bar of California certified specialist in Estates, Trusts, and Probate—a designation shared by less than 2% of California attorneys. He is very experienced in matching the values and fiscal goals of his Granite Bay clients with an estate plan that meets your needs. We serve individuals, couples and large families in Granite Bay at all wealth levels. Whether you need a trust to protect your new Granite bay home, advice on the tax benefits of Roth IRAs, or a list of options for multi-generational estate tax strategies. 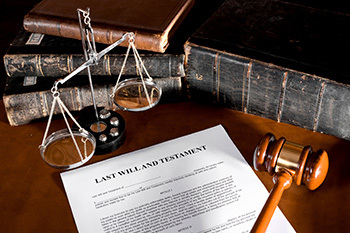 Mr. Morris is the experienced and ethical estate planning attorney for Granite Bay. There are several tax-smart ways to pass your wealth to the next generation—and beyond. These are especially valuable for sizeable estates in Granite Bay. Intrafamily loans. With favorably low federal interest rates, you can make intrafamily loans without paying excessive taxes. Your estate planner will help you weigh the benefits and potential risks of this possibility. Dynasty Trust. The Dynasty Trust holds the potential to transfer wealth across multiple generations without incurring estate, gift, or generation-skipping transfer taxes for either the grantor or beneficiaries. Spousal Credit Shelter Trust. This trust gives spouses the ability to transfer wealth from one to the other. Upon death, the amount can also act like a Dynasty Trust if the contents are directed to future generations. Grantor Retained Annuity Trust. This irrevocable trust benefits both the grantor and beneficiaries. 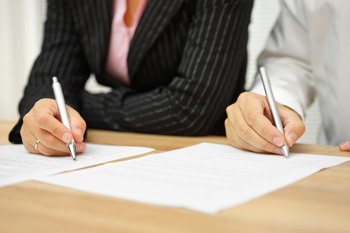 The grantor receives an annuity from the trust until it transfers to the beneficiary. Payments end when the funds transfer. The beneficiary receives the assets in the trust in addition to any additional amount of appreciation, all tax-free. Morris Law Group estate planning attorneys can navigate the complexity of these and more wealth transfer strategies. As Granite Bay’s estate planning experts we will ensure you and your family enjoy financial security and growth for generations. You know the importance of proper financial management. 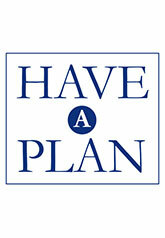 Guarantee that your estate plan is current and in compliance with federal law. 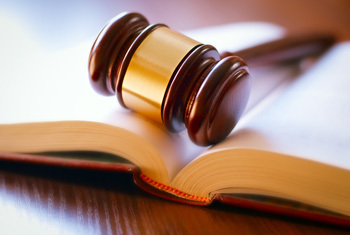 Morris Law Group will conduct a comprehensive review of your trust or estate plan for free. When you are helping plan for the future of elderly parents or other relatives you want to secure the best possible care. That includes savvy financial planning. With advance preparation and smart choices, you can be certain the funds are in place to provide the best possible care for life. California seniors can also take advantage of unique healthcare benefits. Without expert help, those benefits could be accompanied by a risk of later recovery efforts or forfeiture. An experienced estate planner can help you secure those benefits and avoid the risks. Guarantee your family’s future comfort by creating your estate plan today. Our estate planning attorneys at Morris Law Group are known for their compassion and professionalism when handling estates of all sizes. 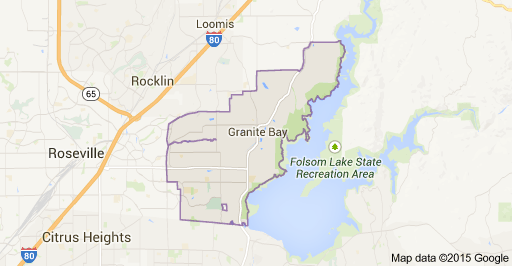 Granite Bay is a residential suburb of Sacramento just east of Roseville and west of Folsom Lake. Granite Bay is known as a more affluent area of the Sacramento Valley. Granite Bay offers many residents a ranch style setting while still being close enough to the main city to enjoy the perks of living in a suburb. Other residents of Granite Bay opt for gated communities and of course the traditional suburb we have come to associate with America. With offices in Sacramento and El Dorado Hills, Morris Law Group provides innovative, cost effective solutions for clients seeking to resolve and avoid problems related to their families and livelihoods.